Lake George Opera, now Opera Saratoga, began with a production of "Die Fledermaus" at the Diamond Point Theatre on July 5, 1962, playing to an audience of 230 people. The company now calls Saratoga Springs home and performs for more than 25,000 people annually. The season runs through July 15. Opera Saratoga's Artistic and General Director Lawrence Edelson joins us. As Aston Magna’s Artistic Director, Daniel Stepner has programmed and led vocal and instrumental music dating from 1589 through the 1850s, featuring period instruments and vocal styles. The Festival’s repertoire has ranged from music for solo violin to baroque and early classical opera. Aston Magna begins its 46th Season of Music next Thursday, June 14th and runs Saturday, July 21 at venues throughout the region. Daniel Stepner was a founding member of the Boston Museum Trio at the Museum of Fine Arts. 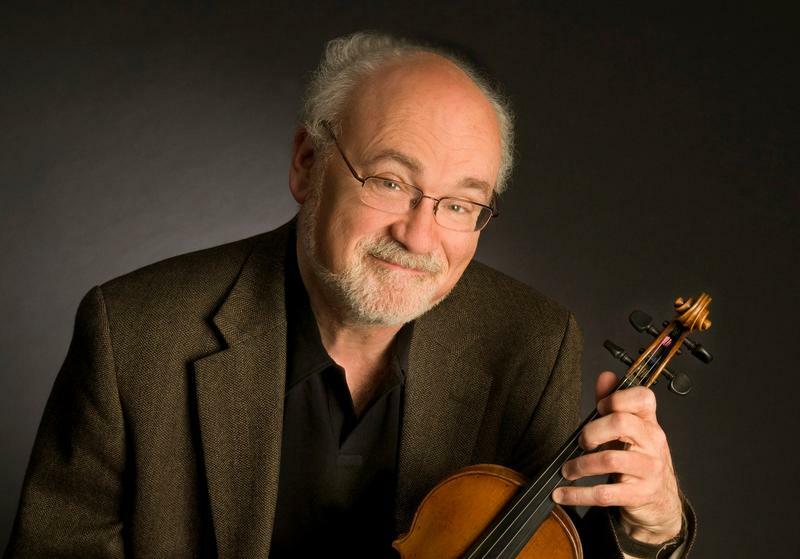 He has held concertmasterships with the Handel and Haydn Society, the Boston Early Music Festival Orchestra and Boston Baroque. For six years he was assistant concertmaster and frequent soloist of the Orchestra of the Eighteenth Century, based in Holland. 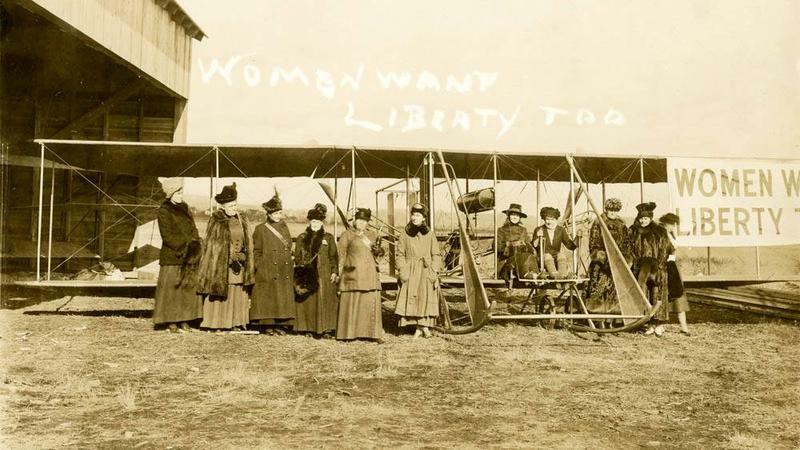 This morning, we find out about their productions of "Aleda or the Flight of the Suff Bird Women" an opera in one act by Max Caplan, commissioned and produced by Musicians of Ma’alwyck and paired with "The Burden of the Ballot," an original one-act play about Albany’s Anti-Suffrage movement by Krysta Dennis. We welcome Ann-Marie Schwartz, Director of the Musicians Of Ma'alwyck; composer Max Caplan; and stage director and creator of the opening play "Burden of the Ballot," Krysta Dennis. To mark the centenary of women’s suffrage in New York state and the re-opening of the state’s oldest surviving theater, Hudson Hall in partnership with The Millay Colony for the Arts commissioned a new production of Virgil Thomson and Gertrude Stein’s rarely performed opera "The Mother of Us All." Performances take place November 11, 12, 15, 18, and 19 at 4 p.m. Using real and imagined characters, "The Mother of Us All" is about Susan B. Anthony and the Women’s Suffrage Movement. Reimagined as musical theater pageant, performed by a vocal and instrumental ensemble of Hudson Valley residents, and starring the mezzo-soprano Michaela Martens in the lead role, "The Mother of Us All" is directed at Hudson Hall by R. B. Schlather. Schlather is widely recognized as one of the most ambitious, creative, strong, end edgy opera directors working today - having professional relationships with Opera Philadelphia, National Stardust, Wolf Trap Opera, Bard Music Festival, Tanglewood, Glimmerglass and many others. It’s summer on Sway Lake, the most glamorous lake in the Adirondacks - former playground of the jazz-age New York aristocracy. Music collector Ollie Sway recruits his only friend, a rowdy Russian drifter, to help him steal a 78 record from his own family’s estate. Ollie believes that this mysterious piece of music was hidden for him by his father before his suicide. The boys’ mission should be as easy, but the arrival of the Charlotte “Charlie” Sway - Ollie’s Grandmother - changes everything. 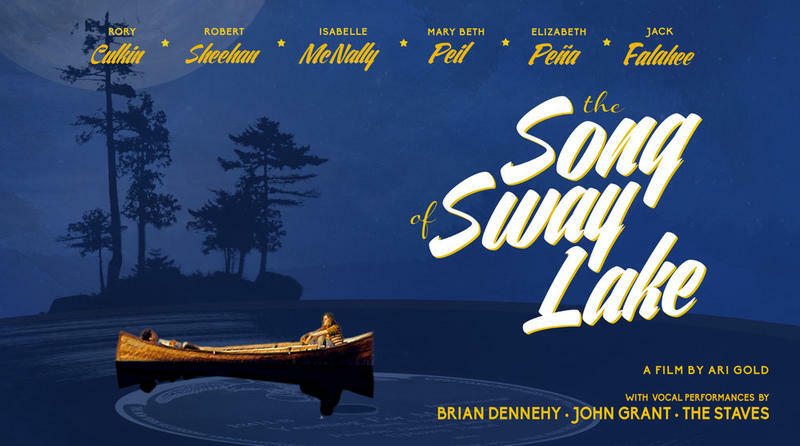 Directed by Ari Gold and co-written by Gold and Elizabeth Bull, The Song Of Sway Lake will screen at The Woodstock Playhouse as part of The Woodstock Film Festival on Sunday at 2:15. Mary Beth Peil plays Charlie Sway and she joins us now. Piel is a venerated actor of stage and screen. She started her career in opera and currently plays The Dowager Empress in Anastasia on Broadway.